Since 1965, our family business, established by Troy Ray, Jr., has taken pride in the work we perform for our customers and our community at large. 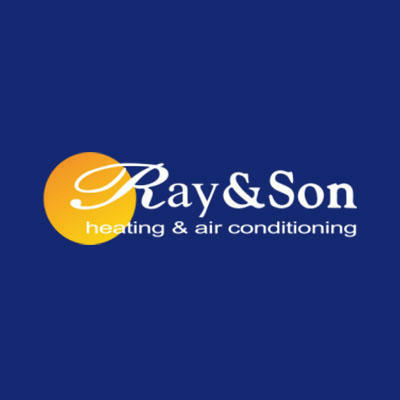 Ray & Son Heating & Air Conditioning is committed to meeting or exceeding your comfort needs. Our family of professional employees is dedicated to getting the job done right the first time and providing complete customer satisfaction. Ray & Son was awarded the 2007 President’s Award from Carrier in recognition of our professionalism and quality-driven approach to all aspects of our business. We are a Carrier Factory Authorized Dealer indicating Carrier’s recognition of our skilled team and our continuing dedication to training and customer satisfaction, as well as our proven leadership and innovation in the industry. Just as people have come to depend on quality Carrier products, they have come to know Ray & Son Heating & Air Conditioning as the source for keeping their “winters warm and their summers cool.” We offer expert installation and maintenance by a skilled team of factory-trained professionals. And with our fleet of trucks and warehouse full of parts and equipment, your comfort solutions are just minutes away. Whether you need routine maintenance, emergency repair, replacement equipment, or a complete system, contact us today. We’re the people you can count on for all your comfort needs. 3647 Highway 129, Nashville, GA 31639 Ray & Son Heating and Air Conditioning, Inc.